LHD.PAS, factory sunroof, Oyster with tobacco hide trim. 68000 miles only. 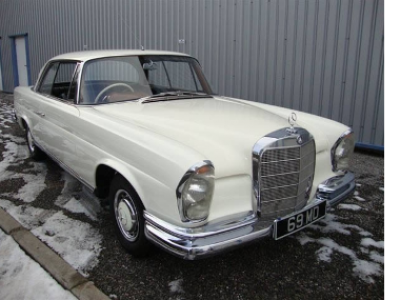 A superb and stunningly original low mileage Excellent paint, chrome and leather. Drives as new. 1983 Mercedes 280 SL W107 sports. In stunning Milan brown metallic with beige tex trim. Hard and soft tops, rear seats, wind deflector, Mexican hat alloys, one previous owner and only 45000 miles from new. 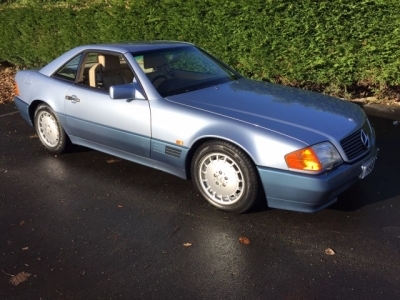 1986 Mercedes 300SL (W107) Silver with blue leather and rear seat. Navy blue hood, and nautic blue hard top. Flat face alloys. Sold by us to its last two owners over a 29 year period, stunning example with FSH. 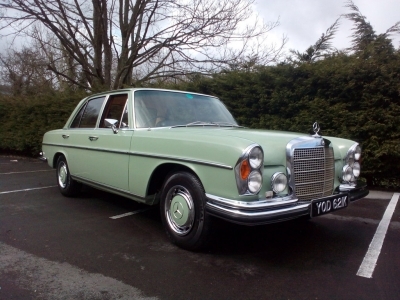 1972 Mercdes 280SE (W108) Manual RHD. Matching numbers. 11000 Miles only from new. Original unrestored, rust free time warp example. Quote ref: NR342. Champagne gold, hard and soft tops, auto, 2 owners, 67,000 miles only, FSH. 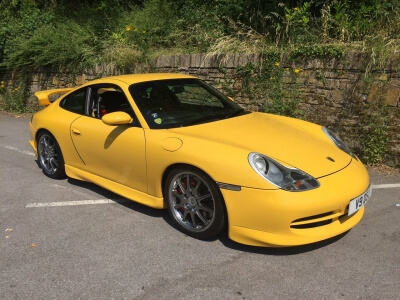 Stunning low mileage example, hard to find like this. Signal red with Beige leather trim, Hard and Soft Tops, Aircond, Criuse, OTG, full electric pack. Sold by us to its last two owners, and three owners from new. 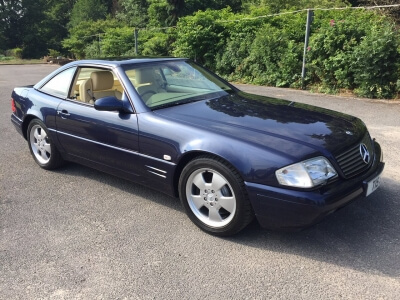 1999 Mercedes SL320 sports, Azzurite ( nautic blue) cream Nappa leather Panoramic Glass roof, electric power hood, Wind deflector, full electric pack, air conditioner, alloys, tracker system, CD. Finished in light metallic blue with beige leather. Flat face alloys, hard and soft tops. Power hood in blue. 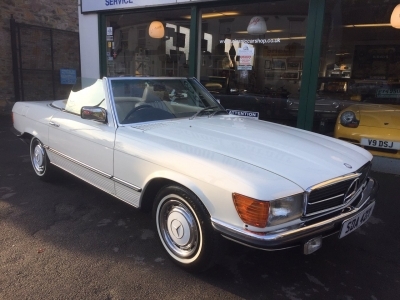 41000 miles only with full documented mercedes and Mercedes specialist history. Quote ref: NR505. Alpine white with full tan leather. Flatface alloys, full electric pack, power hood, hard-top, CD, plus very good spec. 71,000 miles with Mercedes Benz history. Signal red with beige leather, 8 Hole alloys, Hard top, black power hood, good factory period spec. 73000 miles with full Mercedes. 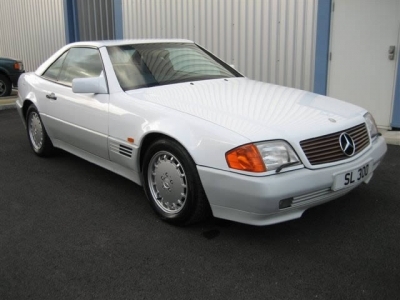 1994 Mercedes 280 SL W129 Sports. Monza red with Champagne leather. Hard and soft tops, Power hood, windows, seats, mirrors, ABS, cruise, OTG. Two previous owners, last lady owner 20 years. Full Mercedes service history.